Where to Buy Aegis Rodent Bait Station, Aegis Rat Bait Station - Black - Clear - $18.32 for Sale with Fast Free Shipping! 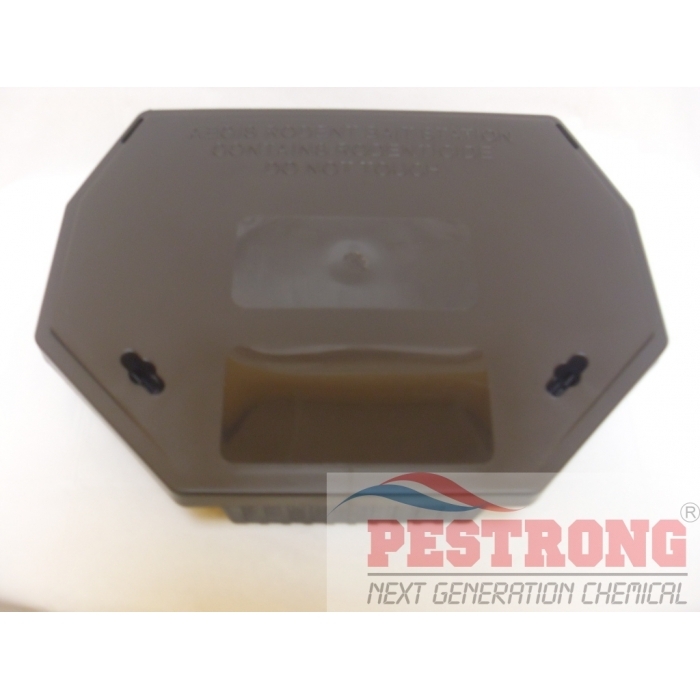 Aegis Rat Bait Station - Black - Clear got double-tunnel design improved rodenticide consumption by up to 57% over other bait stations on the market. 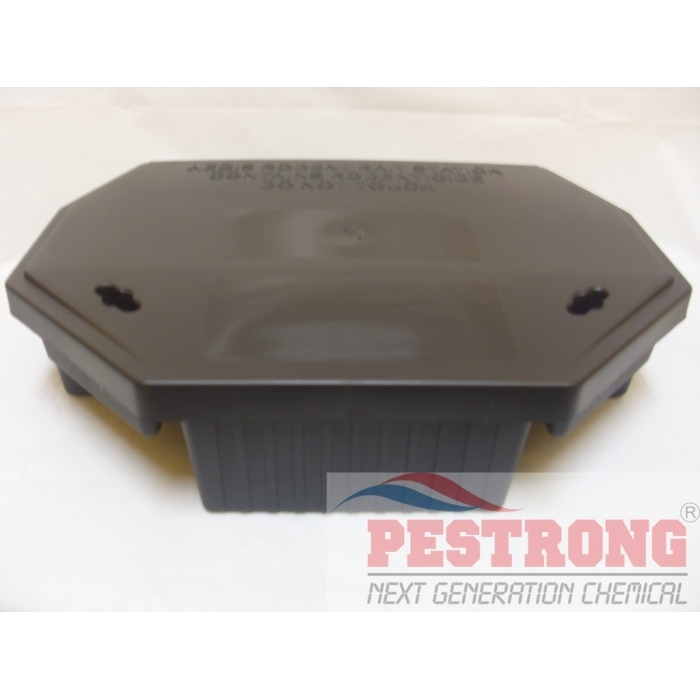 Protecta Landscape Bait Station - Granite,.. This Aegis Rat Stations were designed specifically to cater to the feeding habits of rats. Studies conclude that rats prefer to feed in tunnels. 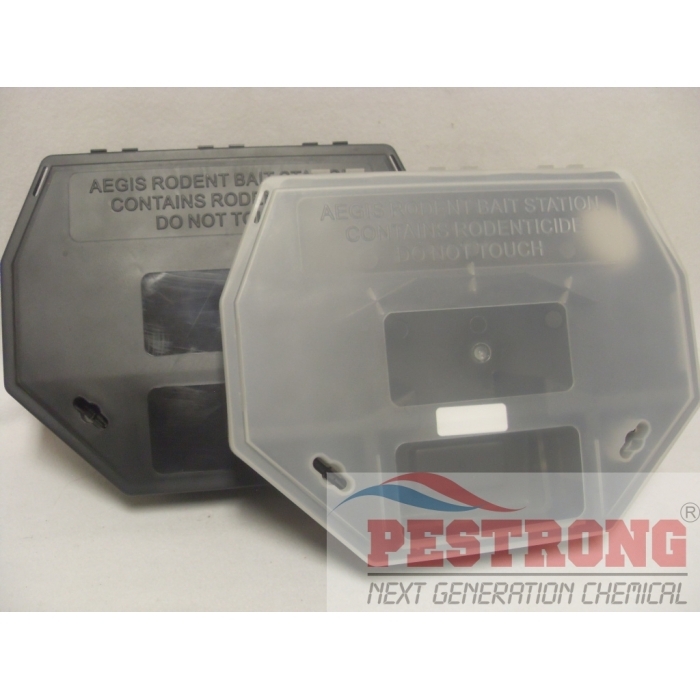 So it's no surprise that Aegis Rat Bait Station's double-tunnel design improved rodenticide consumption by up to 57% over other bait stations on the market. 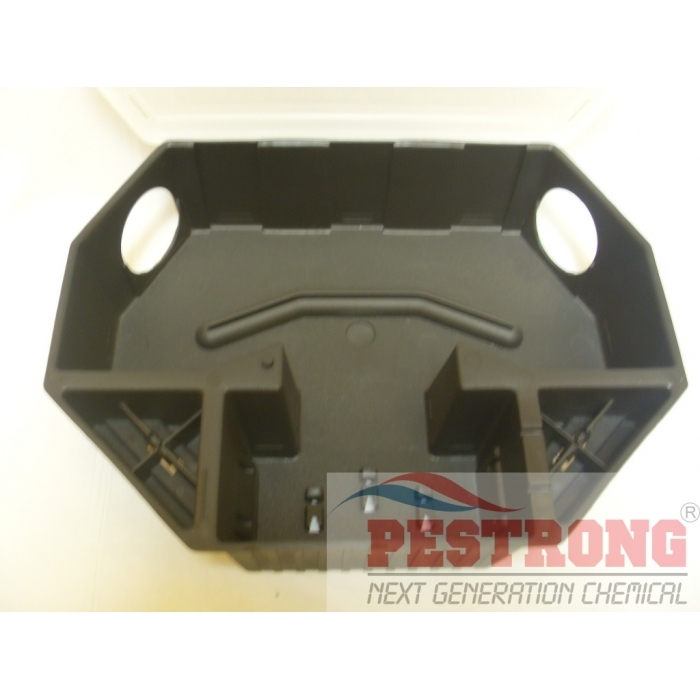 Rats rarely feed in lightweight plastic bait stations. Instead, they often chew through the plastic rather than entering the box. 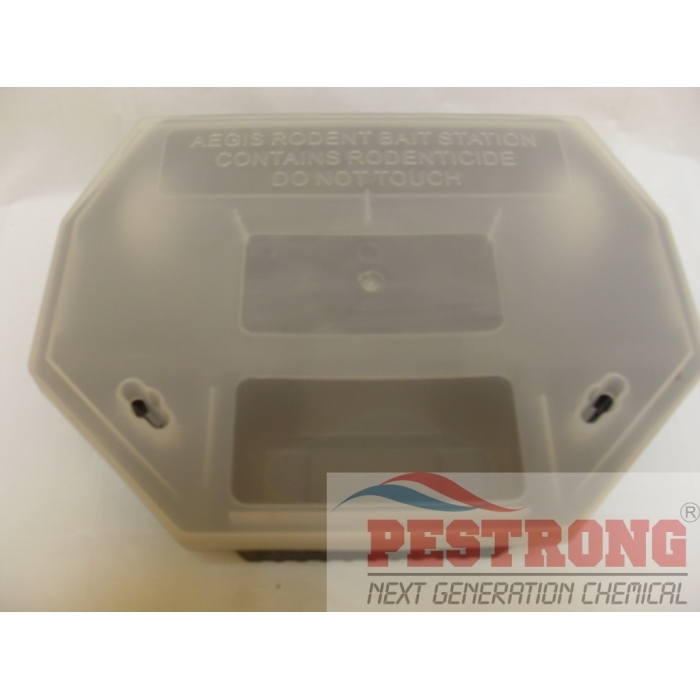 Rats are more likely to enter the tunnels of Aegis Rat Stations, which are made of heavy-duty polypropylene. The clear lid, with transparent panel in cover, makes bait monitoring easy and efficient. Technicians quickly see snakes and insects that may be hiding in the station. 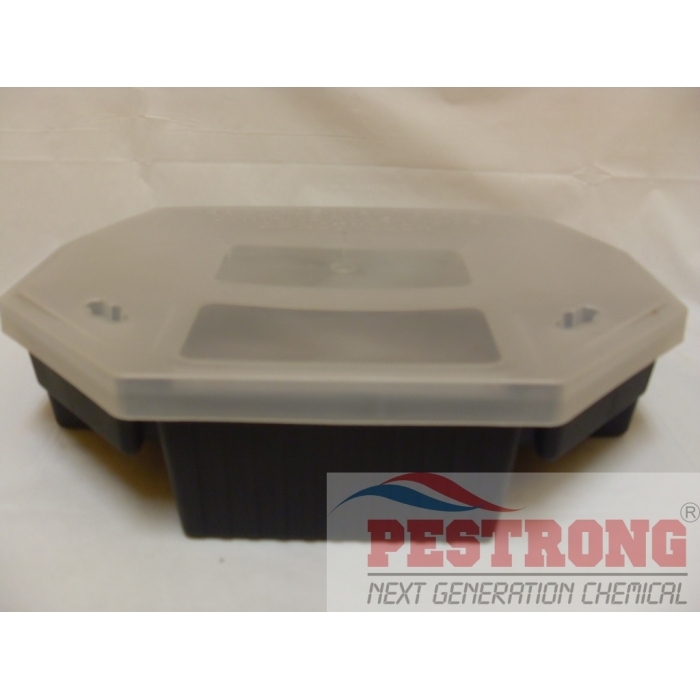 Solid lids are the traditional closed lid (Black) & Clear type is cleared window closed lid (Clear). Vertical and horizontal baiting rods secure bait inside station and away from moisture. Height (lid closed): 3 1/2, Height (lid open): 3 1/8.